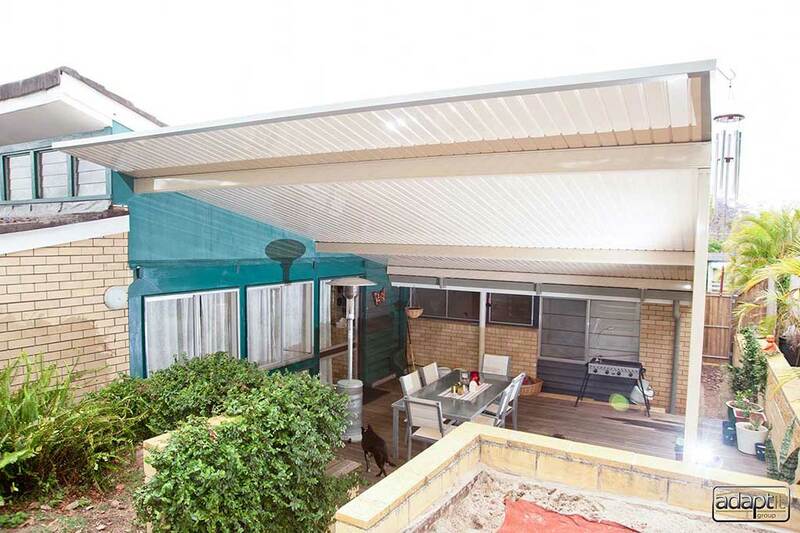 Amazing Patio Transformation in Springfield. Outdoor kitchen required!! 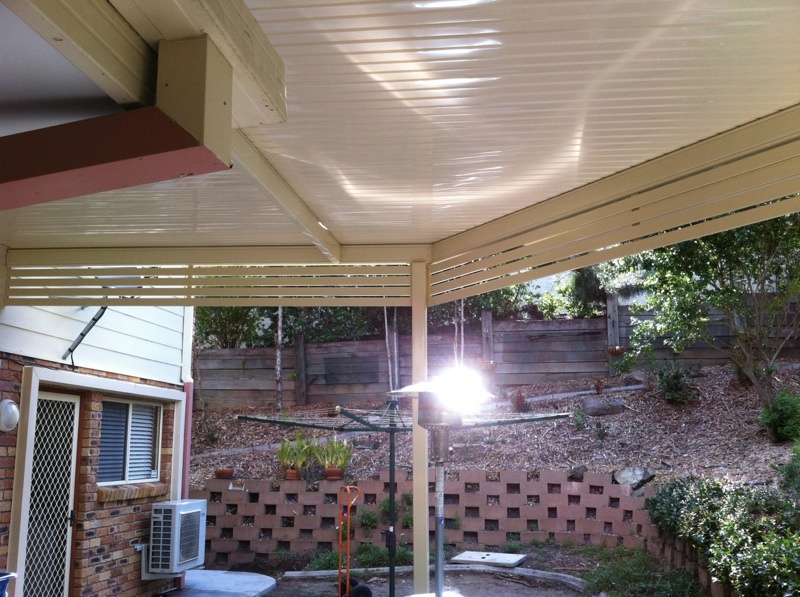 Adaptit build the first Queensland Stratco Pavilion! Stolly’s Funky Patio design for Kenmore home! 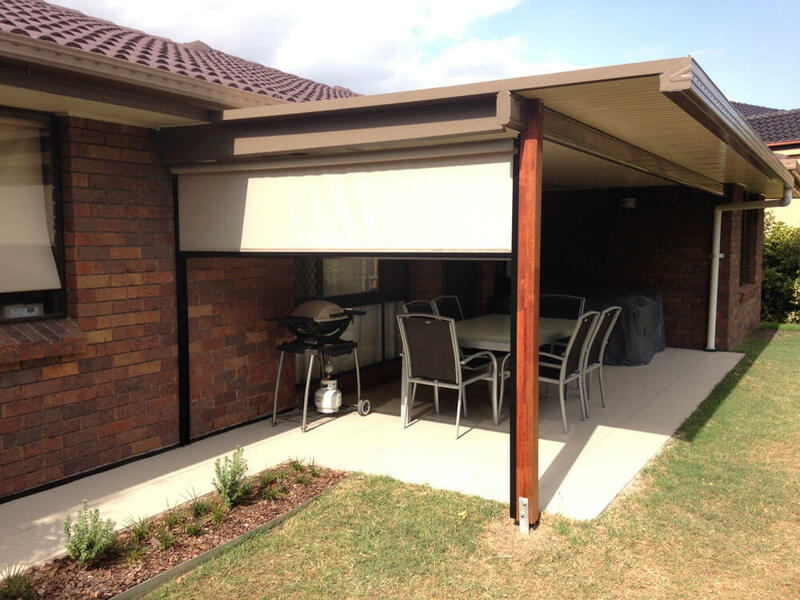 Blinds and Polycarbonate complete this Patio. Largest Flyover Roof in Queensland gets Built!! 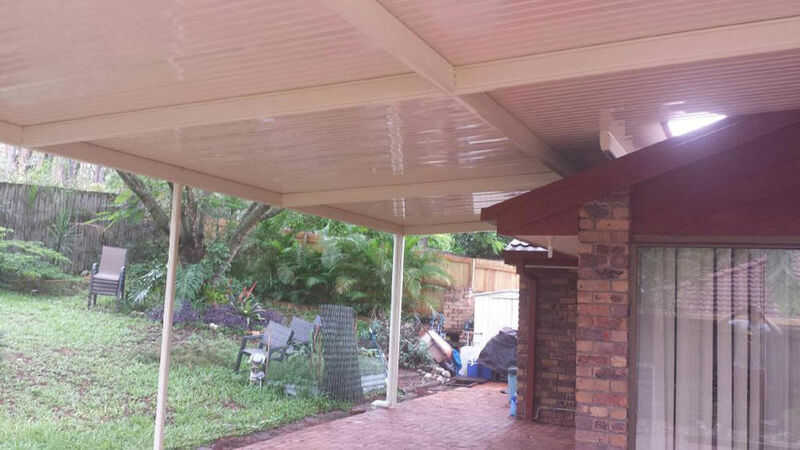 Insulated Gable in Upper Kedron changes a home forever!! Shops at Racecourse Rd, Hamilton get an Adaptit Makeover! Adaptit’s designer Chris is a 3-d Patio Expert!! Fig Tree Pocket – Transformed!! 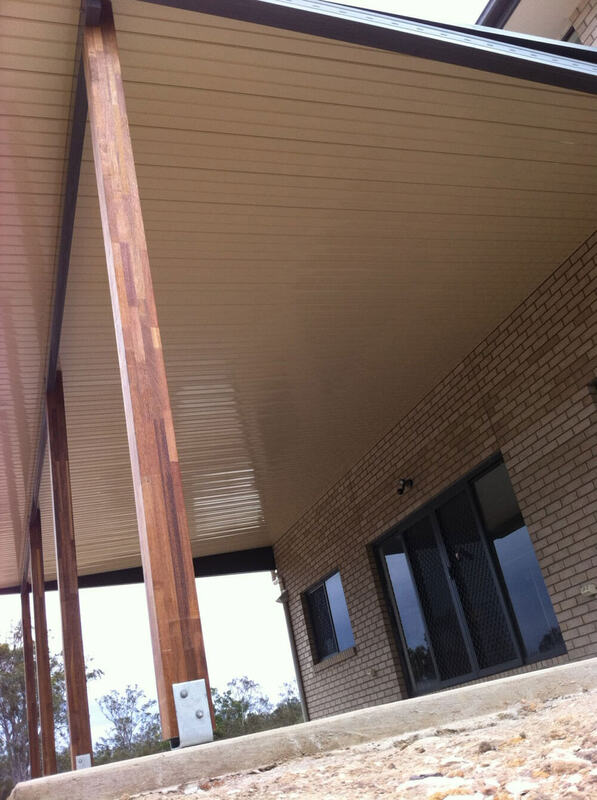 What roofing profiles are available on your stratco outback patios? 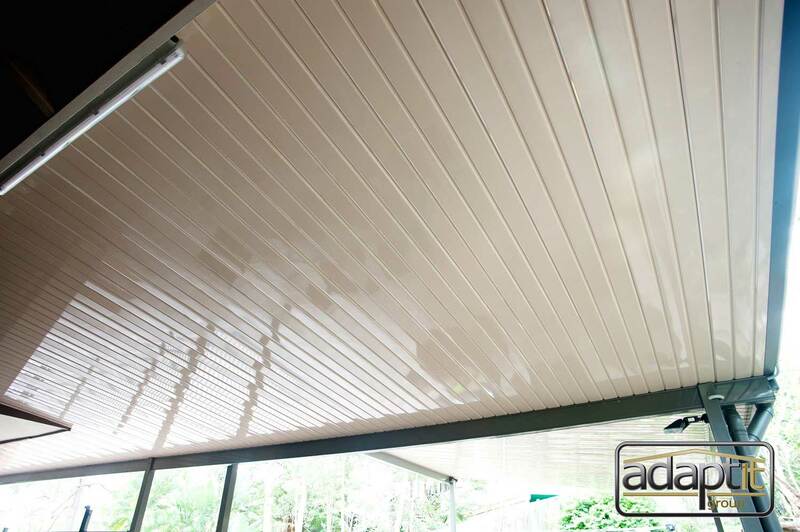 Whether you are looking to match in with your existing house roof profile or are looking for a streamlined flat ceiling look there is a roofing profile available for your patio at Adaptit Group. 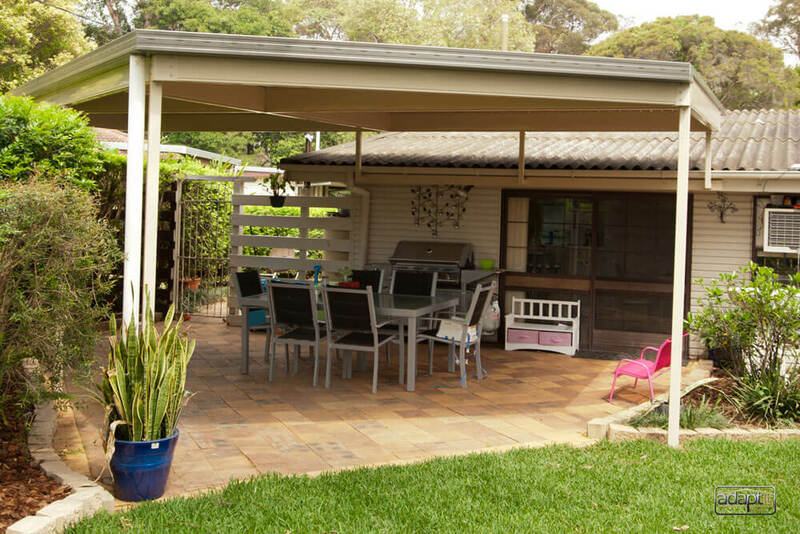 We can supply our patios with any of the following roofing profile styles. 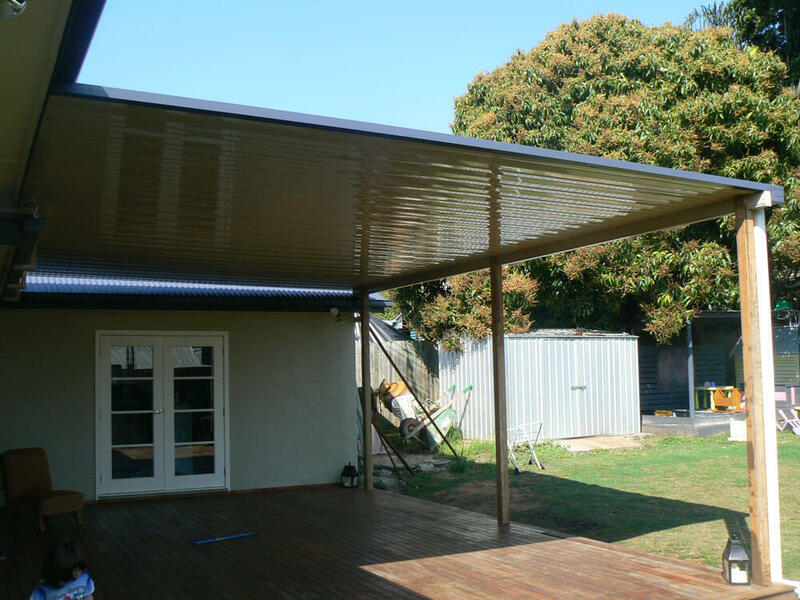 Colorbond Corrugated Carport roofing (wavy top) – this is available in 3 x double sided colours and also available in 22 Single sided colours. 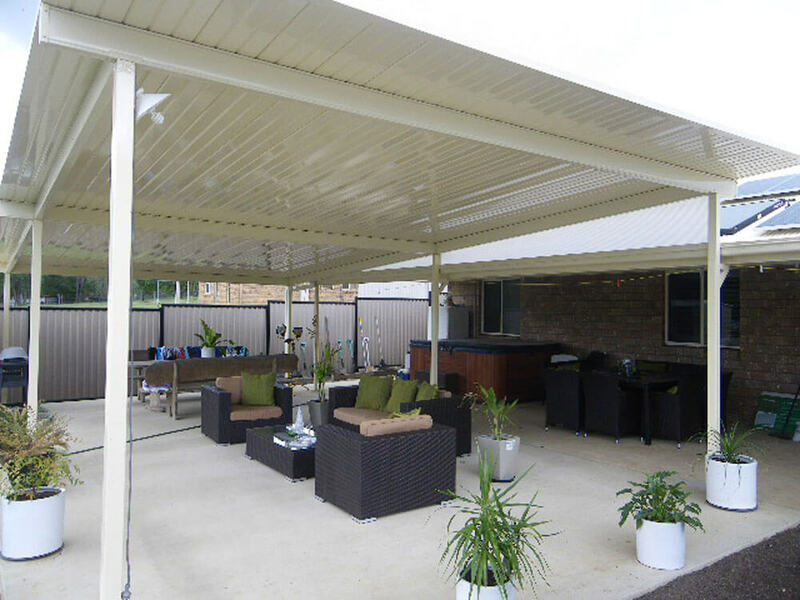 Outback Deck Roofing – Originally designed for use on patios this stylish flat ceiling profiled sheet is now the preferred carport roofing profile and one of the most popular. 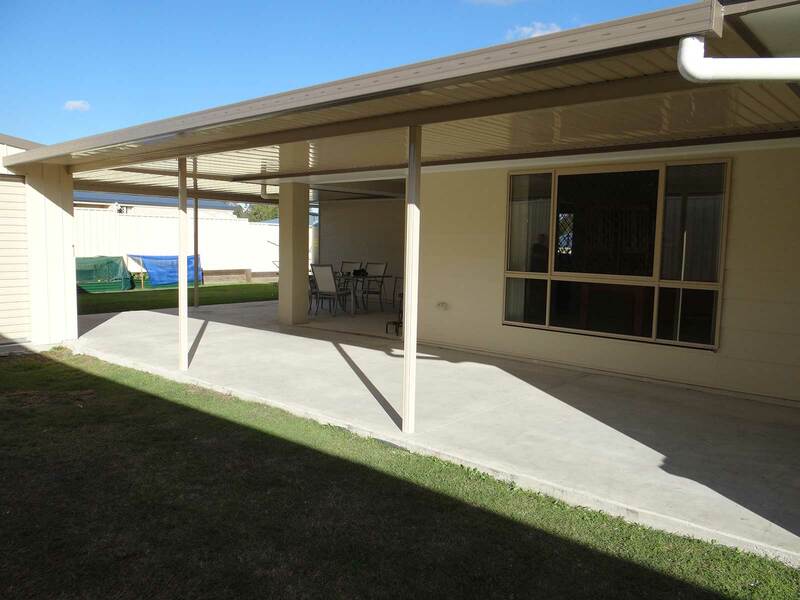 With a deep pan profile it will easily handle most South East Queensland weather events. 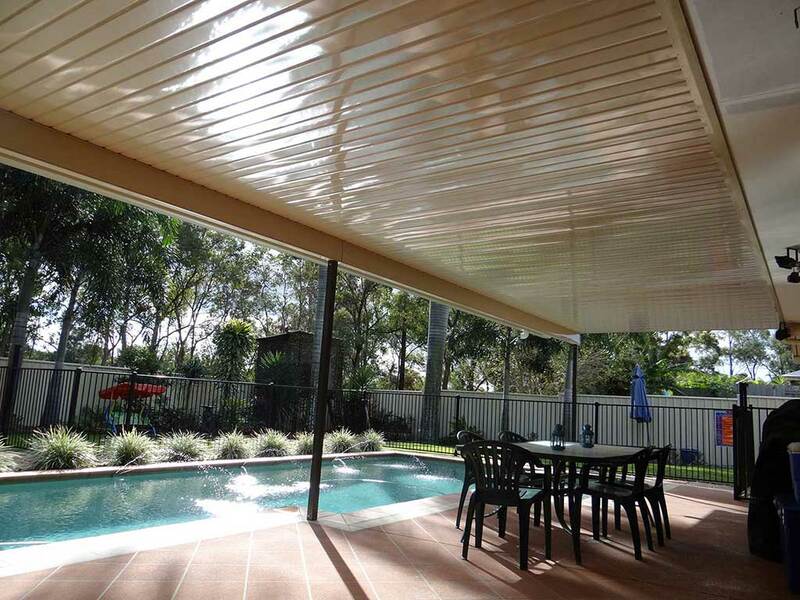 This roof sheet comes available in 3 double sided colours. 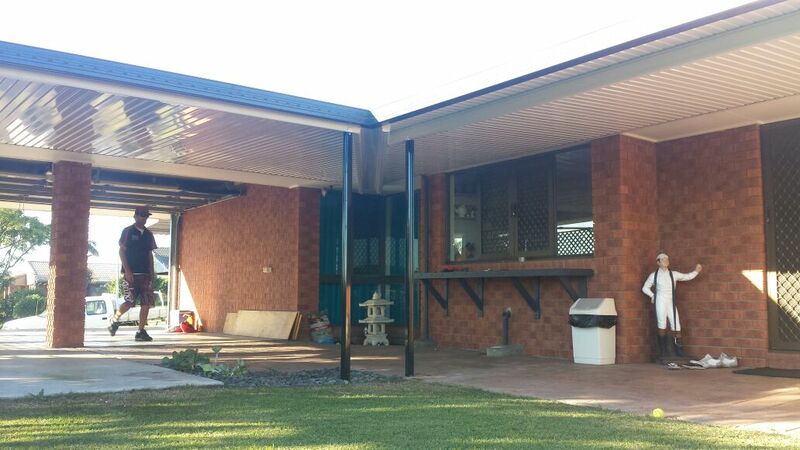 We were very pleased with the way the new patio works when we hosted a large family gathering at Christmas. 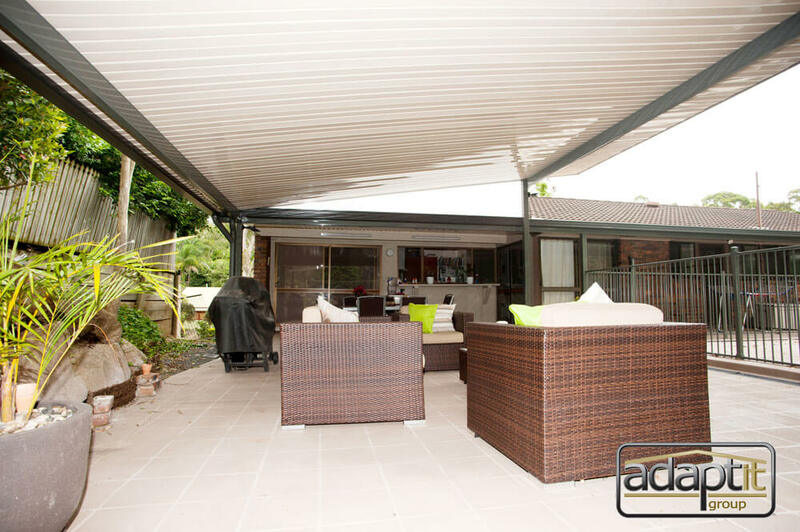 The additional area and the bright open structure created a totally different atmosphere - altogether a great result! Again the guys are fabulous people for your business, can’t say a bad word. We are very pleased with the lights as we feel they finish off a beautiful patio with our new roof and new pavers. I just wanted to say thank you for a brilliant patio, it has been a pleasure dealing with Adaptit group from management through to your staff onsite. 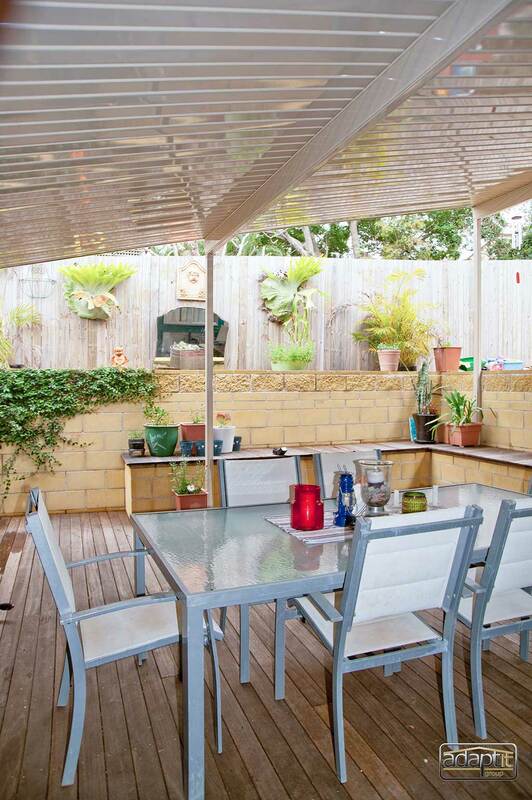 The patio has exceeded our expectations - I can't wait to get the floor tiled, and to do all the finishing touches. 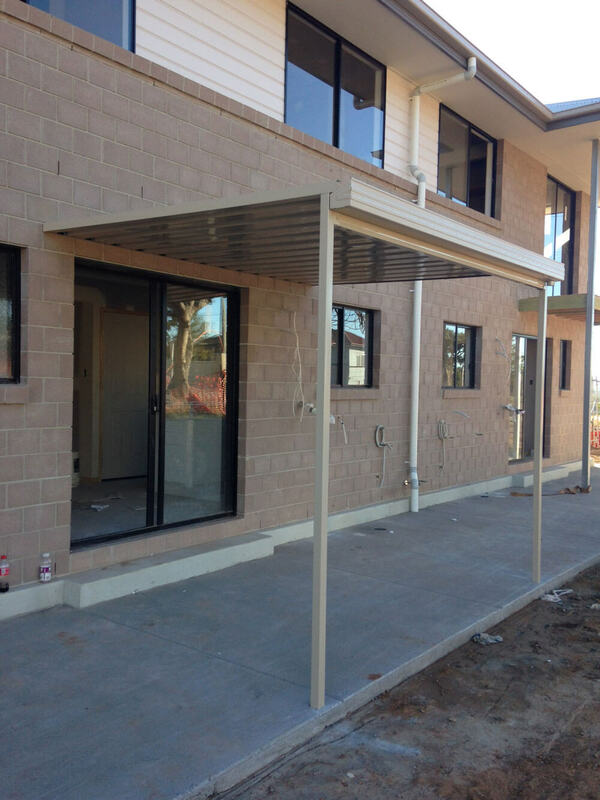 His workmanship on this job is of a high standard and we are very happy with Adaptit overall. Thanks for all of your help Adaptit Group. Our new patio looks great. Adaptit Group is with Ryan Stolberg and Theresa Stolberg. 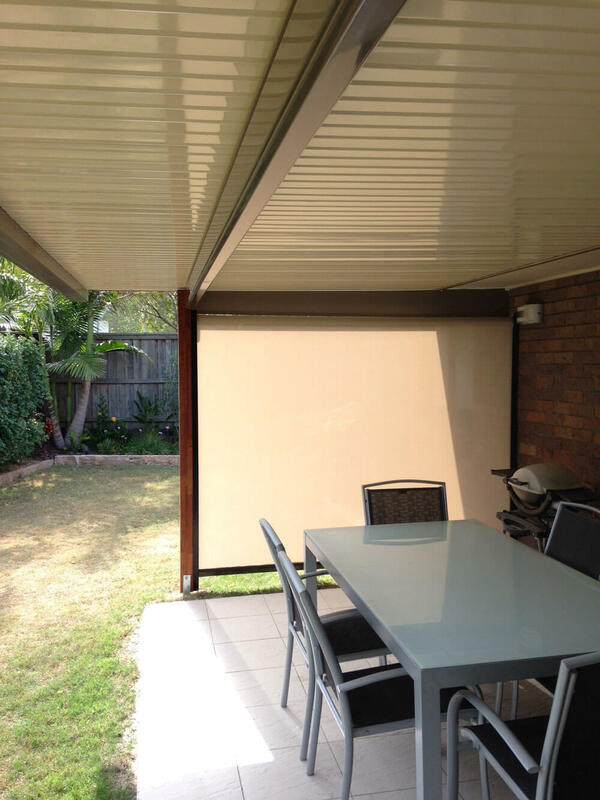 We finished this nice patio extension out at Springfield this week and as you can see in the before and after photos it provides a much needed larger roof covering to this clients outdoor entertaining area. 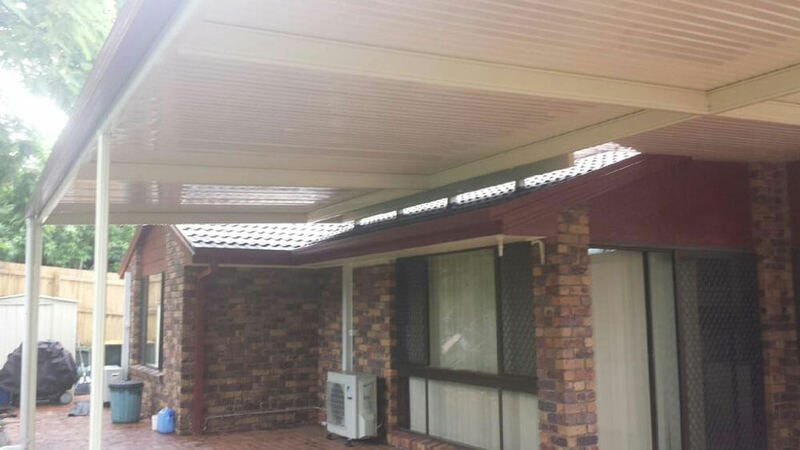 The client decided to proceed with the high gloss double sided colour Outback Deck roofing for an economical yet stylish finish that matches the existing patio roof perfectly. Adaptit Group shared a post. 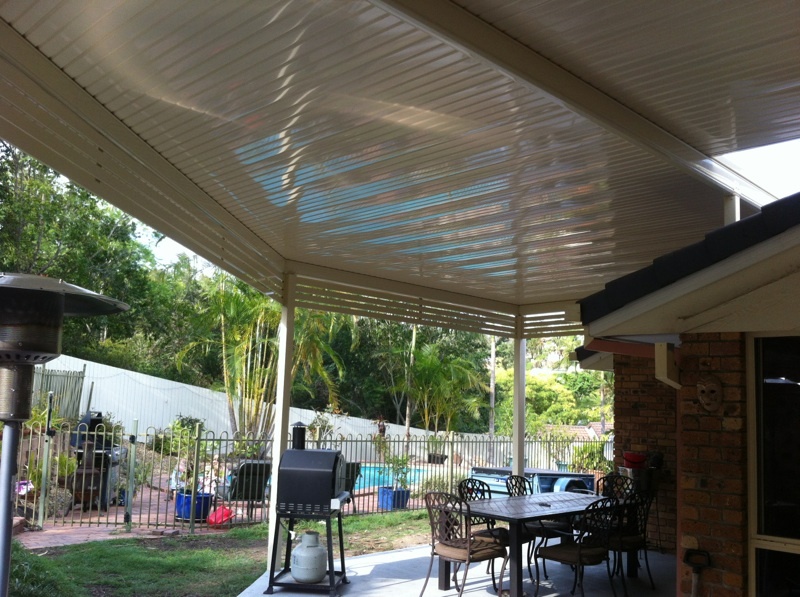 Dennis is in Palm Cove doing what Adaptit does best! 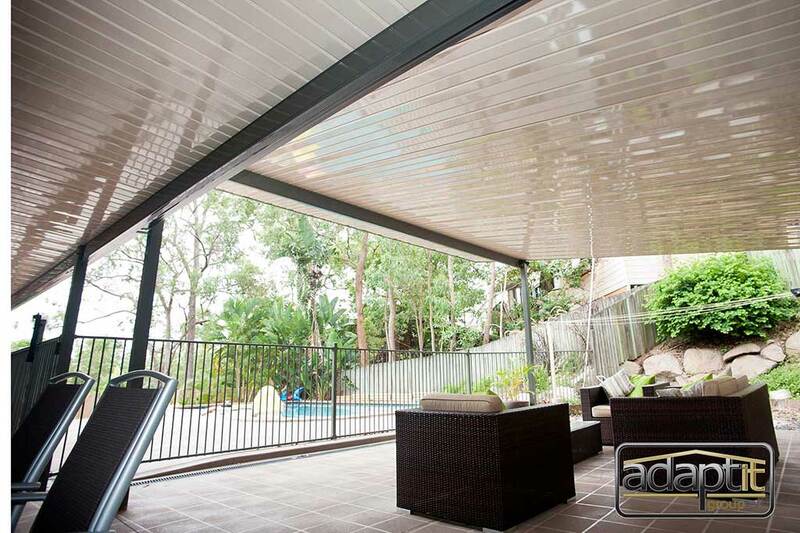 Great work by Adaptit Cairns on this nice BBQ area. 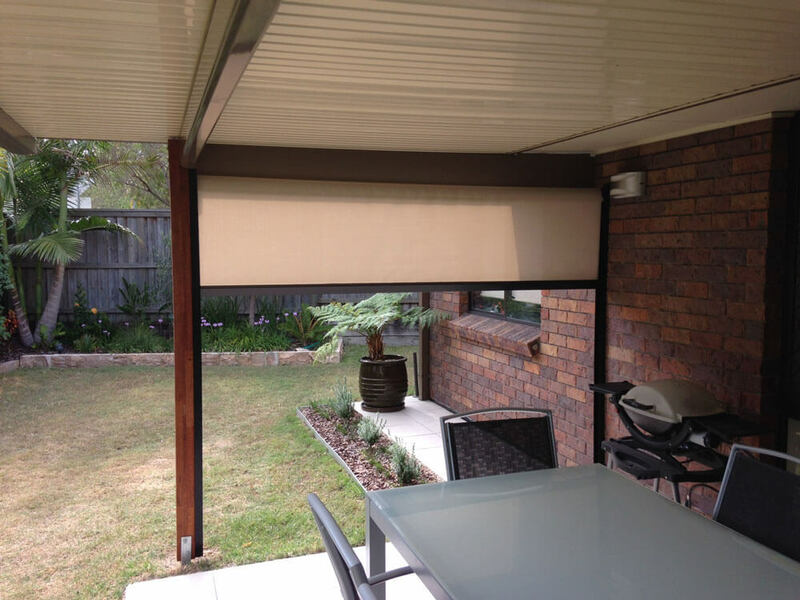 The airflow is essential when dealing with the cooking space, hence the flyover design. Nice work fellas! Who would like a free Everdure Heston Blumenthal BBQ worth $799? There is no better time than now to get that patio done and also take advantage of this fantastic deal. Call us today to book your free quotation consultation as it is not likely to be offered again. 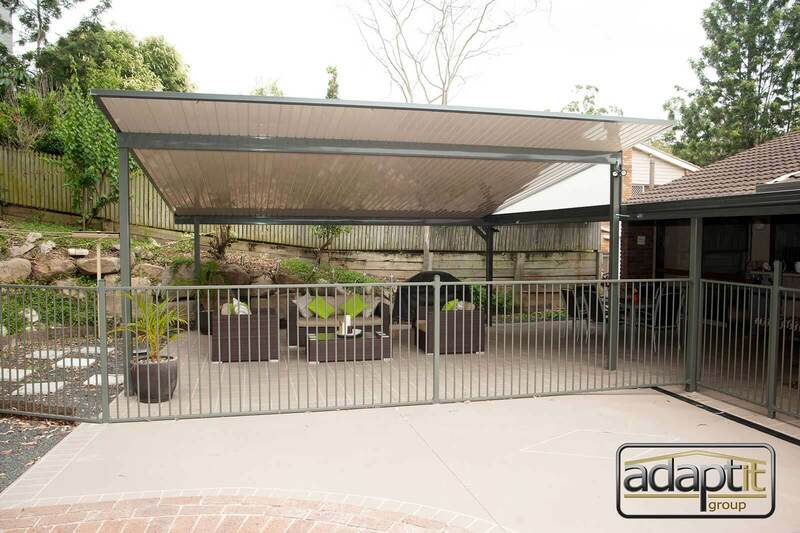 The boys have just completed this custom designed Stratco Outback triple Carport in Regents Park, Brisbane. 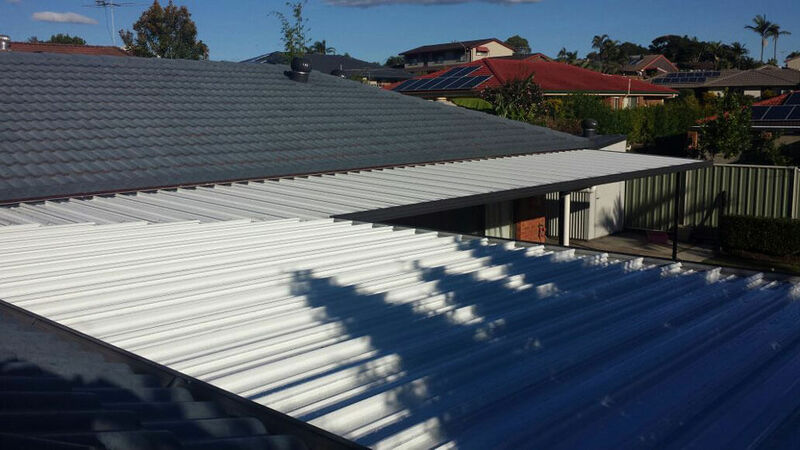 Utilising Twinwall polycarbonate sheeting to the rear and the infill between the 2 roofs allows light to still filter into the rooms of the house below. 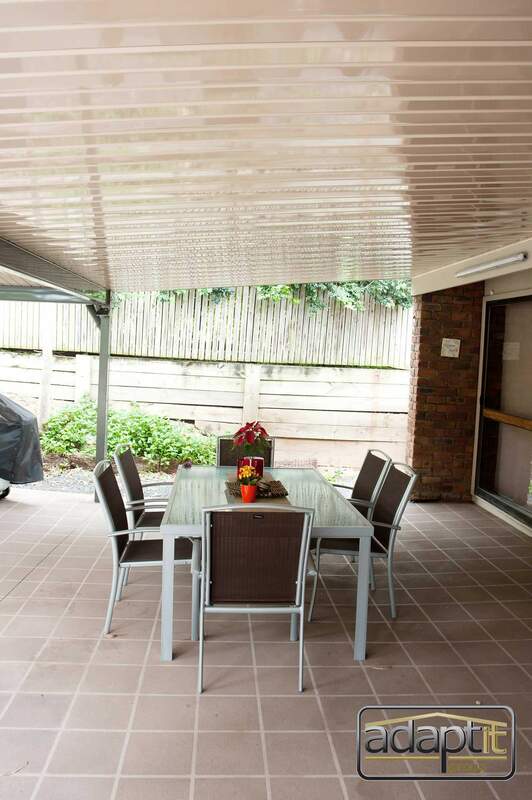 Great work to Adrian & Benny for completing this carport in record time and still maintaining quality. Call Adaptit Group today for a quote and chat with us about our fantastic promo this month... more to come soon on that! Please fill in the form below to find out more info about our April Sale. Fill out the below to request your free 3D design & quote. 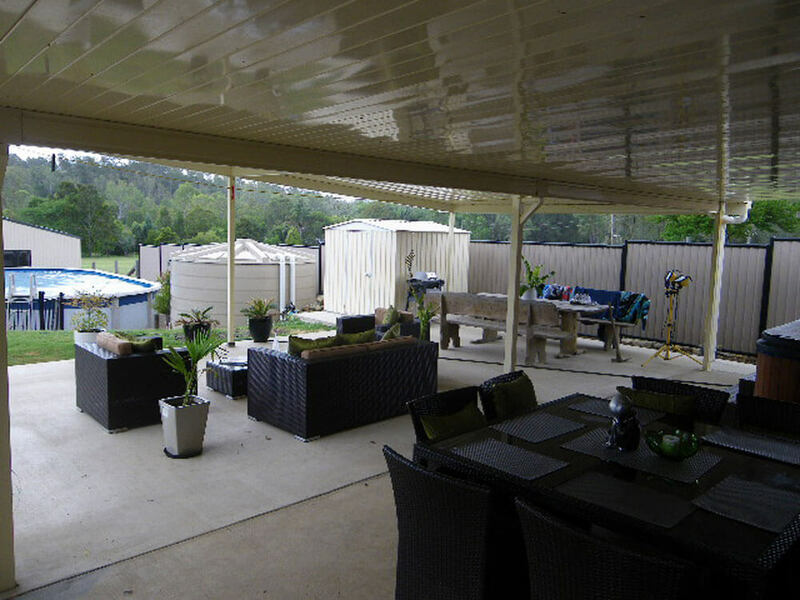 We service SE QLD and will respond within 4 business hours.